Refractory Distributive Shock: Is Angiotensin II the Answer? The Good, the Bad and the Ugly: What's New with Immunotherapy? VSHP has a very attractive room rate of $169 per night. Make your reservations today! Telephone reservations can be made by calling the Resort Reservation Department at 757-253-1703 or 1-800-832-5665. A credit card will be required to make a reservation. In order to receive the preferred rates, attendees will need to identify themselves with VSHP Spring Seminar. 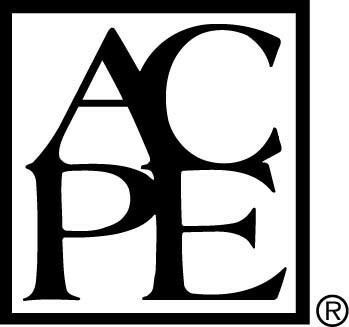 VSHP is accredited by the Accreditation Council for Pharmacy Education (ACPE) as a provider of continuing pharmacy education. This program is approved for 12 hour s (1.2 CEUs) of continuing pharmacy education credit. Proof of participation will be posted to your NABP CPE profile within 4 to 6 weeks to participants who have successfully completed the post-test. Participants must participate in the entire presentation and complete the course evaluation to receive continuing pharmacy education credit.